Aroostook County (pop. 71,870), the northernmost county in Maine, makes up about one-fifth of the state. Known locally as “The County,” it is the largest county in any state east of Minnesota. It borders Quebec and New Brunswick. 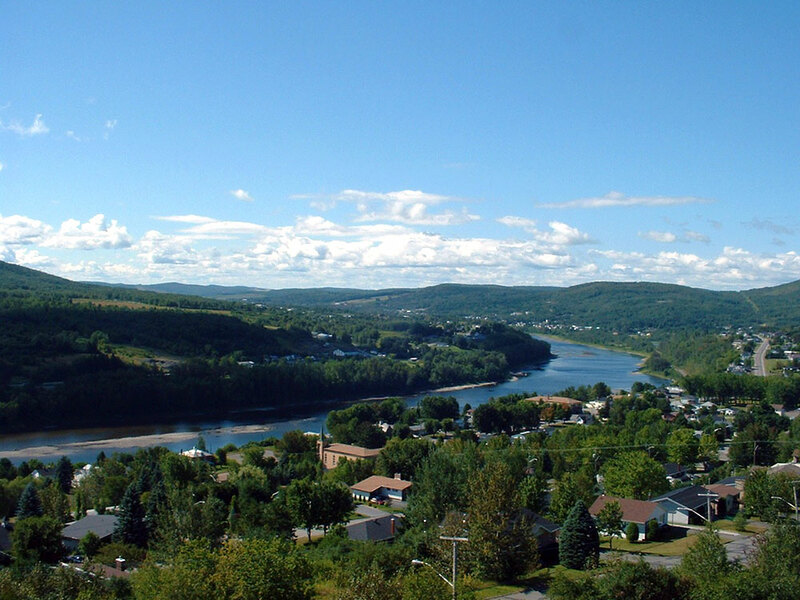 Aroostook (pronounced “ah-ROO-stick”) is a Native American word meaning “beautiful river.” In the St. John River Valley, in the northern end of the county, many residents speak both French and English. The river separates Maine from New Brunswick. The town of Fort Kent (pop. 6,123), on the St. John River, has a campus of the University of Maine. It was founded in 1878 as a teachers’ school. It has about 1,000 students. The Fort Kent State Historic Site commemorates the Aroostook War (1838-39), a border dispute between the U.S. and Canada that involved no actual combat. 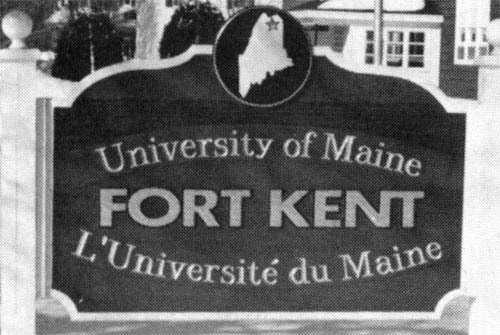 Fort Kent is the northern terminus of U.S. Highway 1, which goes 2,369 miles to Key West, Florida. The western part of Aroostook County includes the Allagash Wilderness Waterway, a 92-mile-long protected area of rivers, lakes, and streams in the Maine North Woods. Most of Aroostook’s residents live in the eastern part of the county, where Presque Isle (pop. 9,692), Caribou (pop. 8,189), and Fort Fairfield (pop. 3,496) are located. 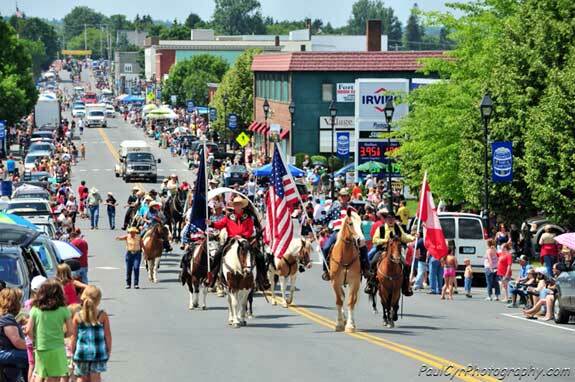 The area is the leading potato-growing region in the eastern U.S.
Fort Fairfield is the home of the annual Maine Potato Blossom Festival. The festival always includes a parade. Presque Isle (meaning “peninsula” in French), the largest city in Aroostook County, was named for the peninsula formed by the Aroostook River and Presque Isle Stream. 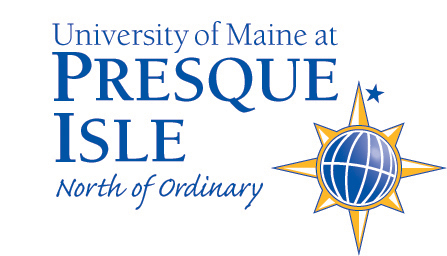 The University of Maine also has a campus there. North of Fort Fairfield is the town of Limestone (pop. 2,314). Its population was almost 10,000 in the days before Loring Air Force Base closed in 1994. It was the largest base for the Strategic Air Command. 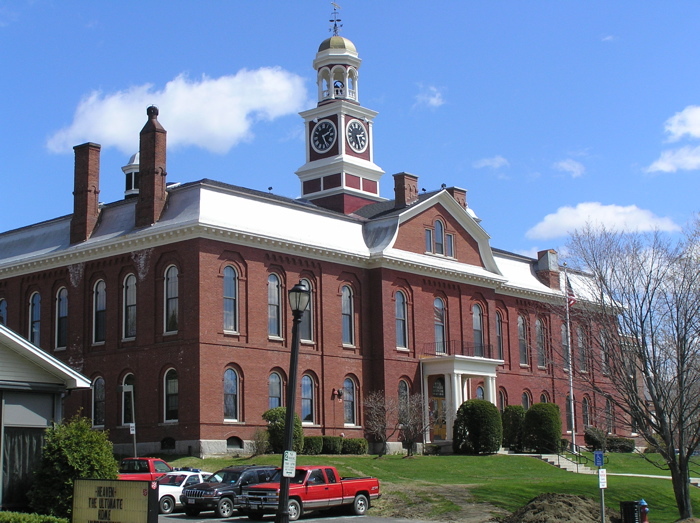 The county seat of Aroostook County is Houlton (pop. 6,123), located in the southeastern part of the county. Houlton’s nickname is “Shire Town,” and the Houlton High School athletic teams are called the Shiretowners. The Maine Solar System Model extends about 42 miles (north to south) along Highway 1, beginning with the sun on the University of Maine campus in Presque Isle and ending at Pluto in Houlton. Saturn is near the town of Westfield.